According to local broadcaster Zee News, a collision occurred on a six-lane highway in the Indian state of Uttar Pradesh at around 5:00 AM local time (around 00:00 GMT) on Friday. According to police spokesperson Ewelina Buda, a group of four US military vehicles was heading to Hungary when the incident occurred. She also noted that at least two US soldiers had been admitted to a hospital following the collision. The incident took place on Friday morning the Kintampo North municipal district. As a result of the accident, one of the vehicles caught fire while the other was overturned by the impact. A new and more comprehensive model of the processes that play out when two asteroids collide suggests that it’s actually a lot harder to blow up big rocks than previously believed. While cracking them is easy, overcoming gravity in the long term is another thing. However, humanity also has other options for redirecting deadly space rocks. MOSCOW (Sputnik) - USS Navy Leyte Gulf guided-missile cruiser has made contact with USNS Robert E. Peary dry cargo ship off the US southeastern coast, resulting in no injuries, the US Fleet Forces Public Affairs said on Wednesday. Since the 1950s, humanity has been firing rockets and satellites into orbit around the Earth, but most of this is now "space junk". Dr Holger Krag, the head of the European Space Agency's space debris office, spoke to Sputnik about the problem. The US Navy’s internal probe of the June 2017 crash between the destroyer USS Fitzgerald and a civilian container cargo vessel near Japan that killed seven sailors found “routine, almost casual, violations of standing orders” by bridge crew who failed “rules of the road” tests given by investigators, a Navy Times exclusive has revealed. 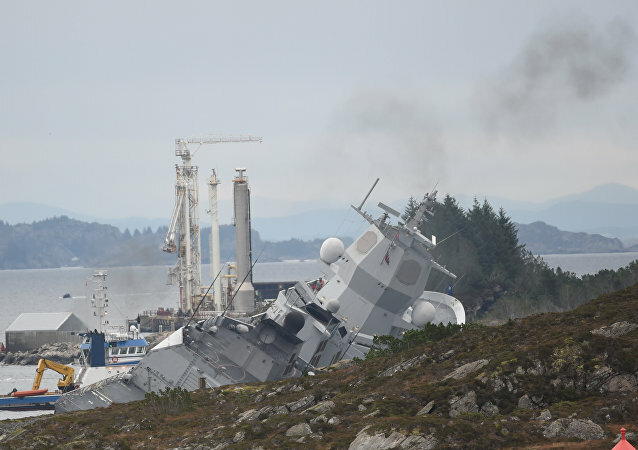 At the time of the collision, on November 8, the frigate KMN Helge Ingstad was formally under NATO command, as it was returning from the rounded-off Trident Juncture drill, an all-encompassing NATO military exercise, the biggest since the end of the Cold War. Two cargo vessels have collided in the North Sea off the German island of Borkum, the emergency service of the city of Cuxhaven reported on Friday. 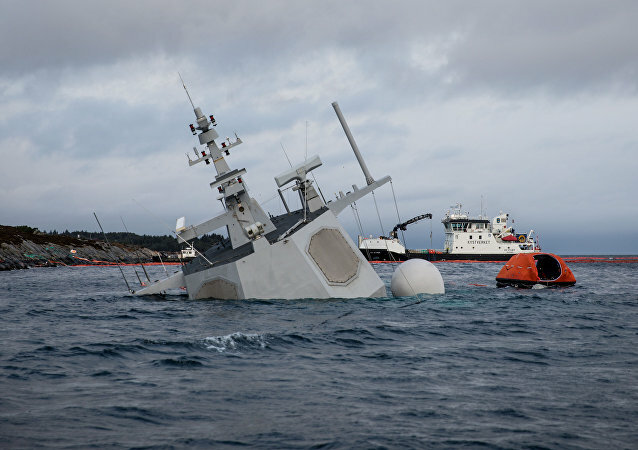 The ship collided with a tanker while returning from the NATO Trident Juncture strategic exercise in Hordaland County. The tanker put a big hole in the starboard side of the frigate at the waterline and the warship started to take on water. The crew was forced to abandon the vessel. 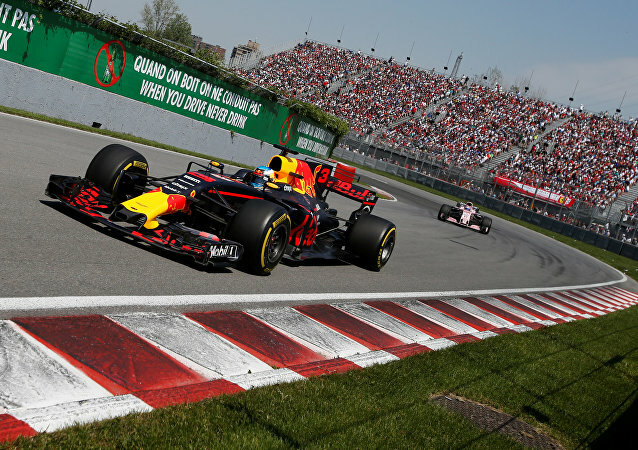 Red Bull’s Max Verstappen aggressively confronted Force India’s Esteban Ocon and was caught on camera; the other driver had collided with his vehicle, preventing him from winning the Brazilian Grand Prix. 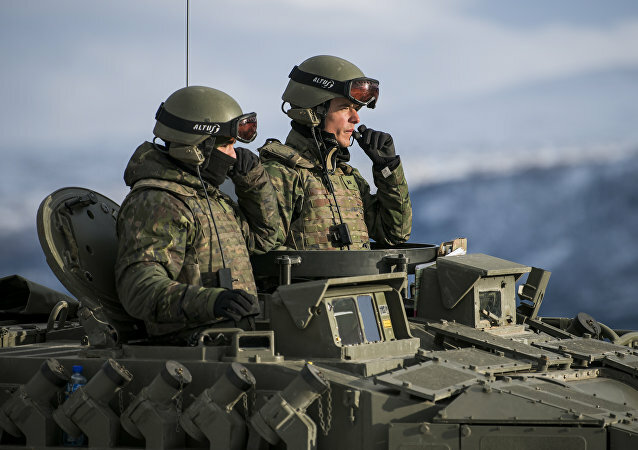 On 7 November, Trident Juncture 2018, the largest collective defence exercise NATO has seen in recent decades, which was held in Norway and adjacent waters of the North Atlantic and Baltic Sea, including Iceland and airspace of Finland and Sweden, came to an end. The frigate was returning from a NATO military exercise when it collided with a tanker which left Equinor's Sture oil terminal with a cargo of North Sea crude. 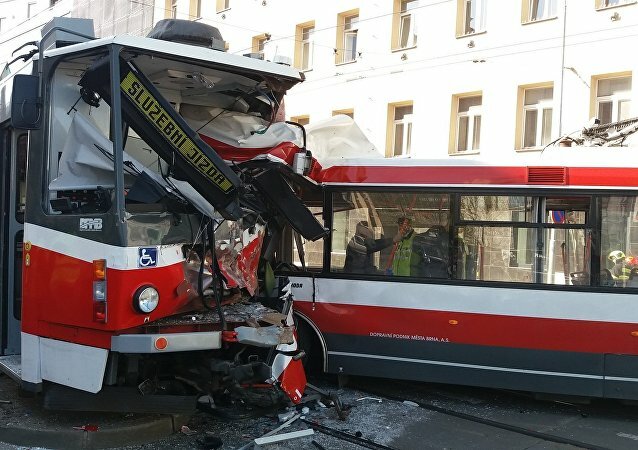 MOSCOW (Sputnik) – At least 47 people were killed as a result of a two-bus collision in northeastern Zimbabwe, local media reported Wednesday citing the police.